Maldives Association of Travel Agents and Tour Operators (MATATO) is collaborating with Women in Management (WIM) in a campaign to widen the role of women and empower the women in the travel and tourism industry. Deputy Secretary-General of MATATO, Asra Naseem (Asu) spoke to “Sun” this Thursday. Asu said women currently have a very narrow role in the Maldivian travel and tourism industry. She said many lacked awareness of the opportunities available to women in the industry, and that many women hesitated to join the industry. Asu announced that MATATO and WIM were collaborating on a campaign to educate the public on opportunities available to women in the Maldivian travel and tourism industry and empower women working in the industry. 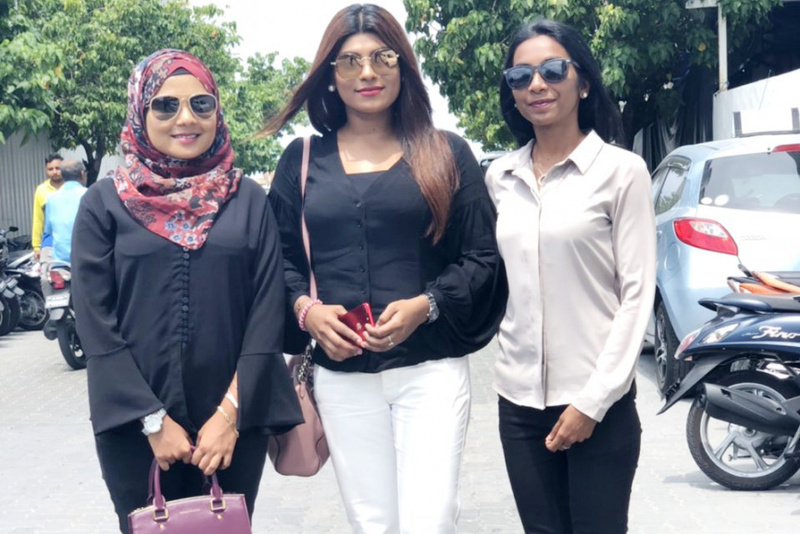 “First, we have planned to visit schools in islands near Male’ City with industry experts and run awareness programs for female students,” said Asu. MATATO has planned multiple projects to develop the role of women in the tourism industry in 2018. The organization is scheduled to hold a training program “Leadership and Management Skills for Women” on Wednesday, March 21. The training program, organized in collaboration with McQuire Rens & Jones of Sri Lanka, has been endorsed by WIM.